In this day and time, it is easy to get discouraged from all the pain, violence, and brokenness in the world. I have to admit that I try to avoid the news because it ends up making me sad and worried for my child's future. I feel like now, more than ever, the world needs more love, peace, kindness, and hope. 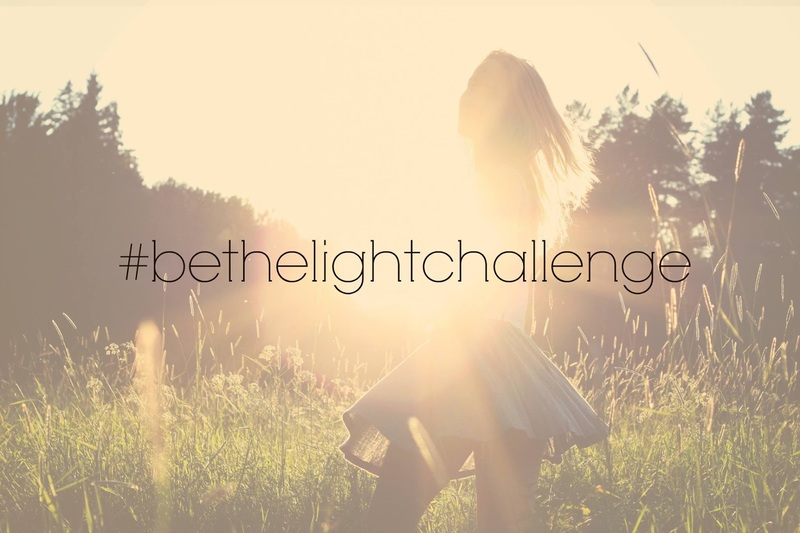 I am excited to be partnering with 7 other bloggers for a #bethelightchallenge! It is no secret that we all spend WAY too much time on our phones and social media. A new University of Michigan study on college-aged adults finds that the more they used Facebook, the worse they felt. Yet, we have influence...and a chance to use our platform for good. 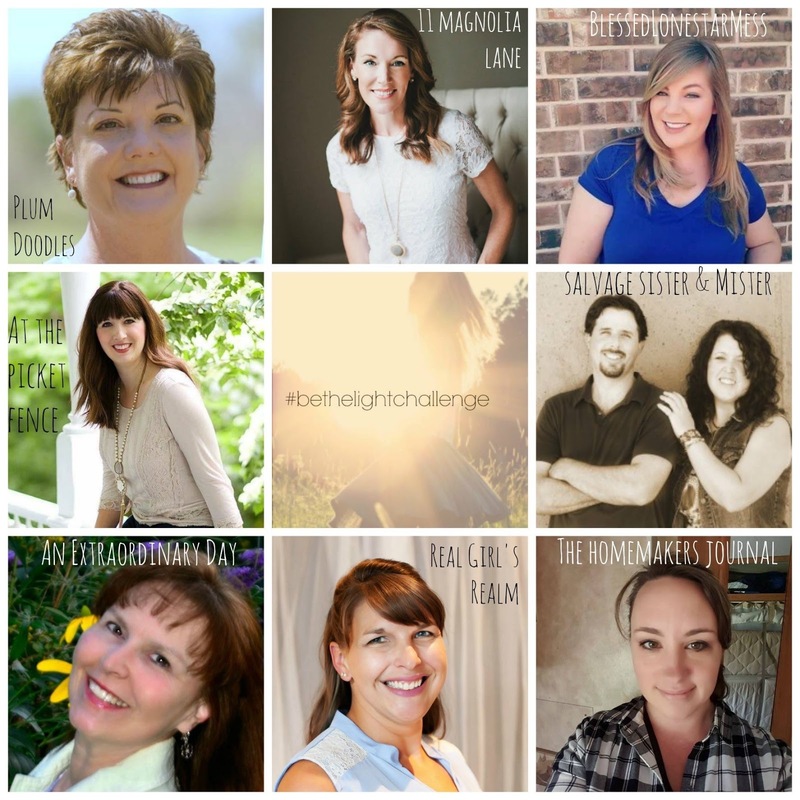 Over the next week, several of my fellow bloggers and I will be sharing stories of encouragement of how to be a light in the darkness. 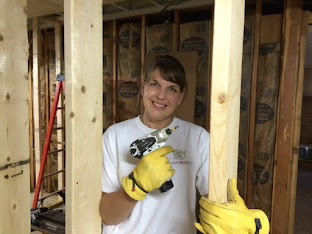 I hope you will stop by each blog and share on social media. Some of us will also be offering downloadable materials, so check back each day. How to share opinions (political or not) in a Godly manner. How to guard our hearts and minds. 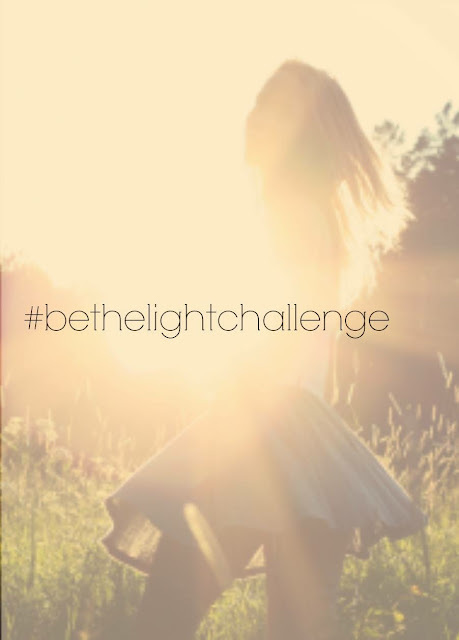 Will you join us in this challenge to shine light all over social media? Use the hashtag #bethelightchallenge and share your stories of encouragement! I'm with Sheila, I can't wait to see either! So excited! I'm interested. I'll be reading but can't promise to be lightful myself. I hope you will read and share! 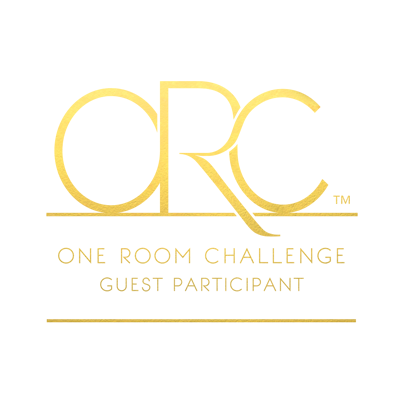 So happy to be joining you on this challenge Mary! Thanks! 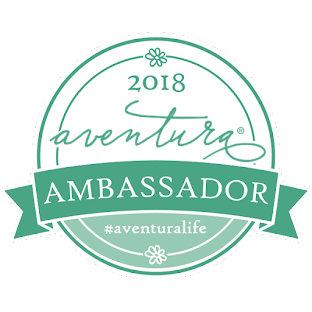 I am glad to be joining too!